It will take only for a few seconds to modify metadata and your database is ready to go! Interactive SQL could not load the "SQLAnywhere" plug-in. Its "ngdbc.jar" file has moved or has been deleted. You will not be able to connect to the databases handled by that plug-in. 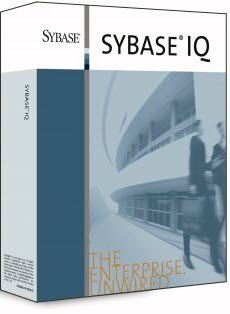 Interactive SQL could not load the "SybaseIQ" plug-in. Its "ngdbc.jar" file has moved or has been deleted. You will not be able to connect to the databases handled by that plug-in. Interactive SQL could not load the "HANA" plug-in. Its "ngdbc.jar" file has moved or has been deleted. You will not be able to connect to the databases handled by that plug-in. Interactive SQL could not load the "GenericODBC" plug-in. Its "ngdbc.jar" file has moved or has been deleted. You will not be able to connect to the databases handled by that plug-in. Interactive SQL cannot start because it is not installed correctly. 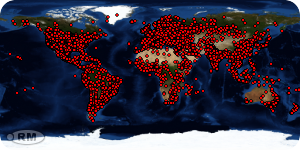 No database plug-ins has been registered. To fix this problem, you should reinstall the program. cd $SYBASE/IQ-16_0/java dbisql -Xregister sa16 SybaseIQ com.sybase.saisqlplugin.IQISQLPlugin "$(pwd)/saip16.jar:$(pwd)/jodbc4.jar"
dbisql -Xregister sa16 SybaseIQ com.sybase.saisqlplugin.IQISQLPlugin "$(pwd)/saip16.jar:$(pwd)/jodbc4.jar"